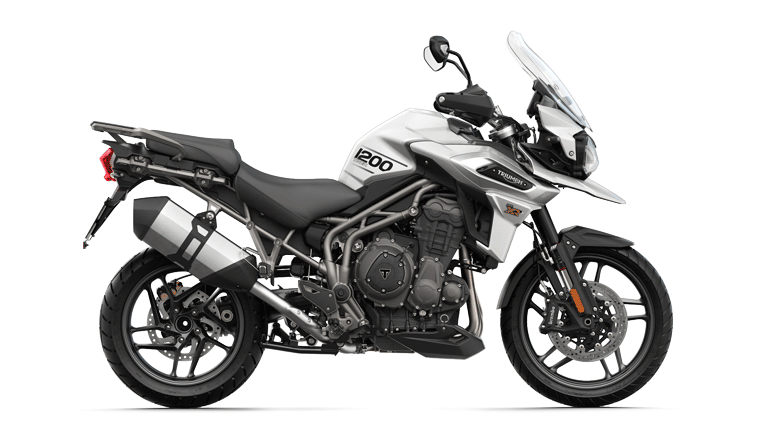 Available in two different flavours, the touring focused XR range (XR / XRx / XRx Low) and the off-road biased XC range, (XC / XCx / XCx Low) there is a Tiger 800 to suit everyone. 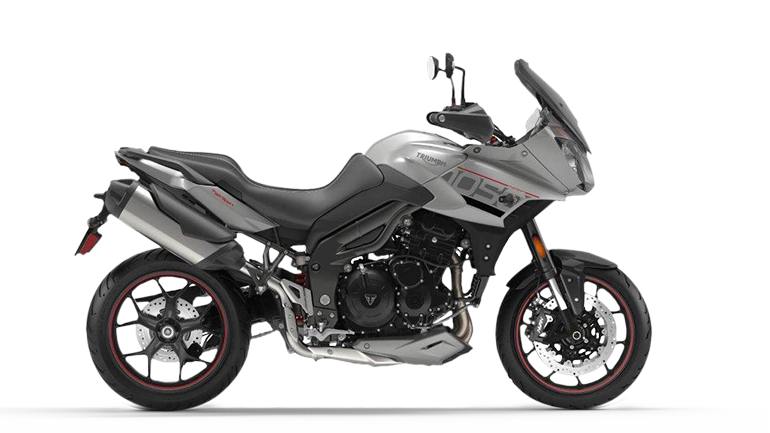 The new Tiger 800 has a 17% improvement in fuel efficiency that, coupled with the capacious 19L fuel tank, means you can ride longer. 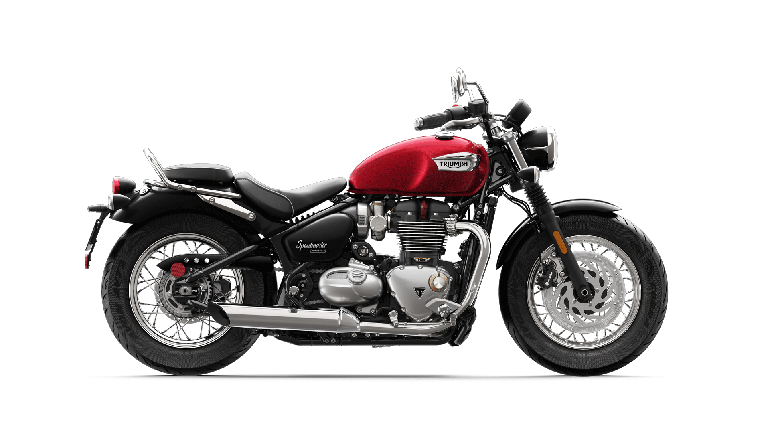 Manufactured from durable moulded nylon, Triumph Hand Guards now have improved wind resistance and finger clearance. Tested in a wind tunnel for optimum performance. 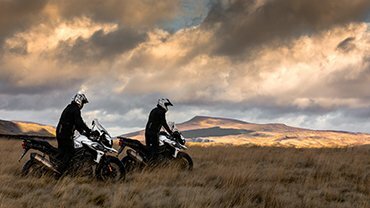 THE XR RANGE The new Tiger 800 XR models offer a dynamic adventure bike range that truly deliver on the road. 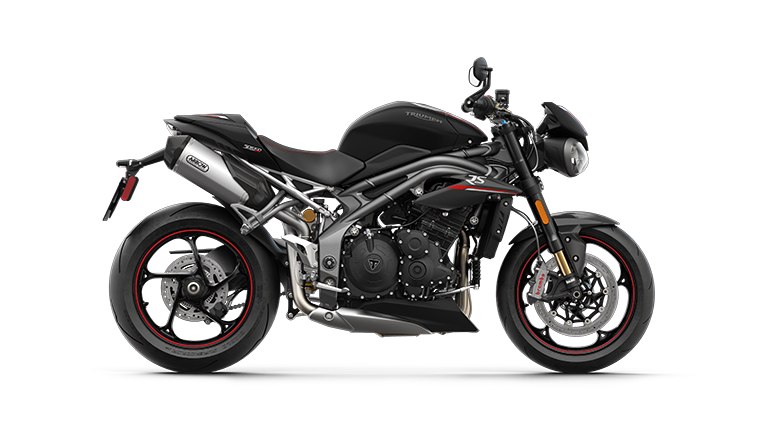 Powered by a 95PS 800cc triple, with the first in class inclusion of switchable ABS and Triumph Traction Control, the 800 XR range offers an agile, purposeful option for those seeking a perfect day to day riding tool, or a long distance adventure companion. 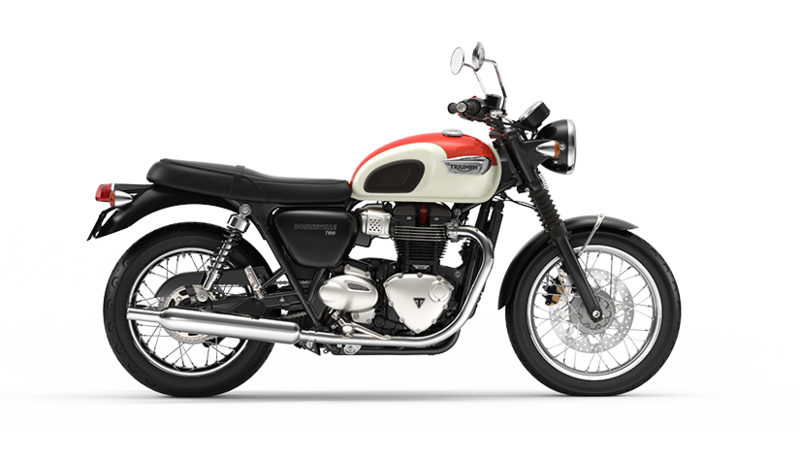 With cast wheels, 19-inch at the front, and a chassis tuned for outstanding road manners, the XR models are highly capable of delivering riding fun and long distance comfort. THE XC RANGE The new Tiger 800 XC models are designed to be perfect off-road bikes offering those with serious off-road intent the perfect all-purpose machines capable of going the distance. 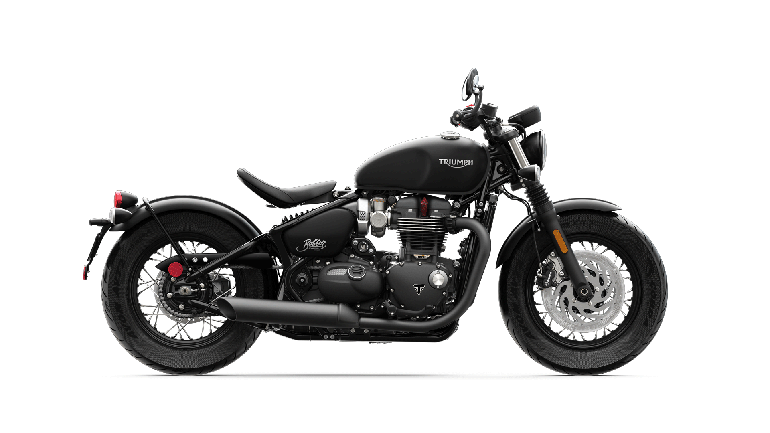 The responsive chassis and torque-laden engine is matched to the perfect blend of technology, equipment and style, resulting in a bike that can tackle the most arduous of journeys with ease. With premium WP suspension as standard, 21" spoked wheel at the front and 17" at the rear, and increased rider focussed technology including the standard fitment of traction control and switchable ABS, the Tiger 800 XC is no ordinary adventure bike.